When we use foreign electrical appliances at home, we will encounter one problem that the domestic voltage is 220V, but some of the electric appliances need 100-120V voltage, so we should use a 220V (230V, 240V) to 110V (120V) step-down voltage converter. Because most people use a 220V to 110V step-down voltage converters in their homes, so they will think more about security. As we know, human body's safe voltage is less than 36V, but the voltage converter output voltage is 110V. Then, does the home voltage converter safe? How about the safety performance of the voltage converter? 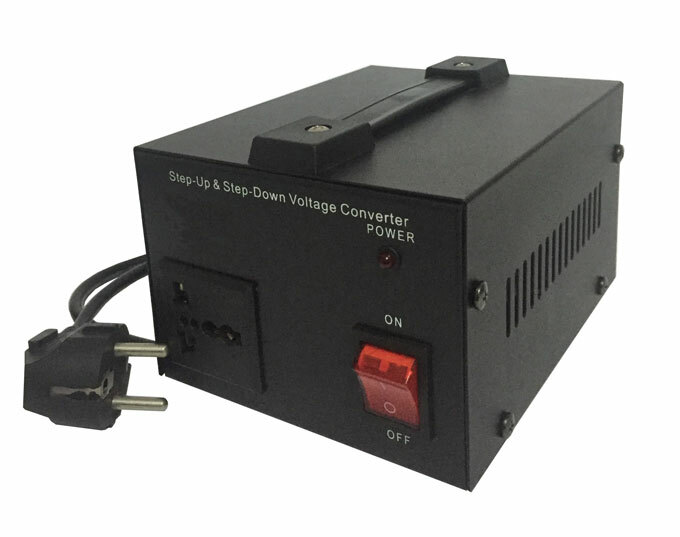 In order to make people use voltage converter more safely, we will tell you what you should pay attention to in the selection and application of a 220V to 110V step-down voltage converter. Check whether the power of the electric appliances is within the conversion power range of the voltage converter before use. Do not intertwine the power line, in order to avoid overheat and cause a fire. Do not use a 220V to 110V step-down voltage converter in the place where may be splashed by water or liquid. Do not use a 220V to 110V step-down voltage converter when your hands wet. Do not place a 220V to 110V step-down voltage converter where children can easy reach. 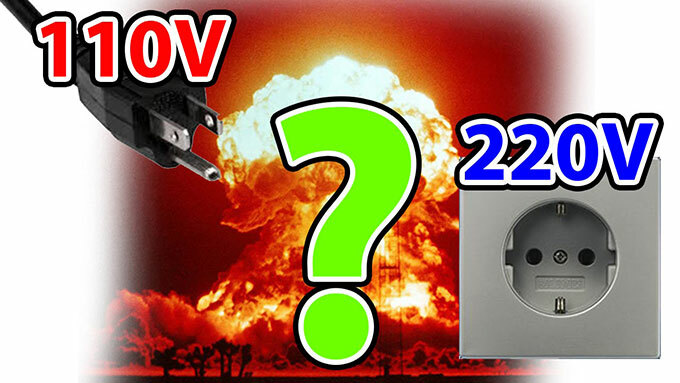 Do not use a 220V to 110V step-down voltage converter when you find water or foreign matter in the socket. Do not disassemble or remodel the device by yourself, and be sure to connect earth wire to avoid electric shock. According to the power of your electric appliances, do not let a 220V to 110V step-down voltage converter works in overpower or overload to avoid damage to the device. Do not cover the converter when you are using it to dissipate the heat. Please turn off the power switch of voltage converter when not using it.